Juliana is an experienced finance and business professional by training and a social entrepreneur by heart. 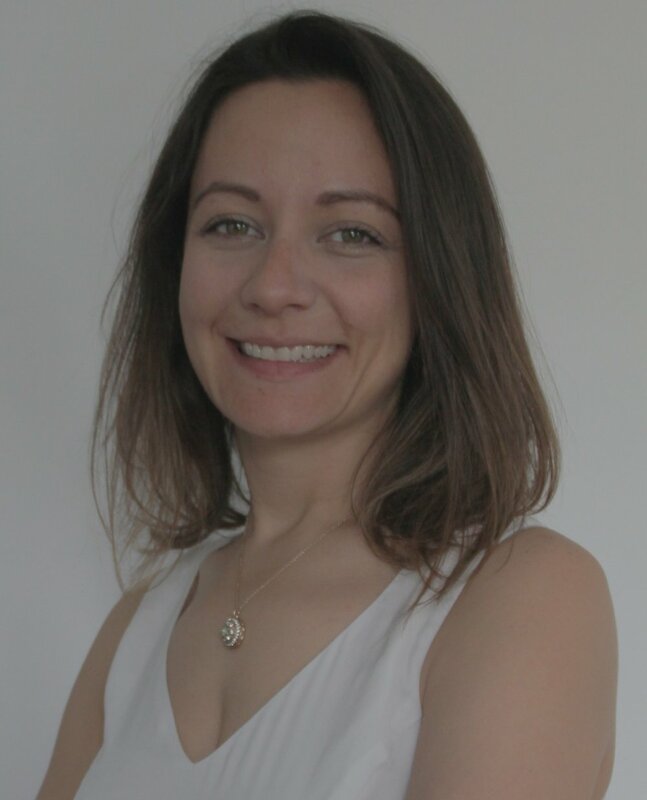 Juliana started her career as an Investment Banker with Credit Suisse and later moved into Asset Management having worked as an Equity Research Analyst covering many sectors, among them Consumer Goods and Retail. After many years working in traditional finance, she decided to pursue her MBA to help with the transition into a more sustainable and impact oriented career. In 2016, during her MBA Juliana worked for Ananas Anam, the creator of Pinatex, a sustainable leather alternative manufactured with the by-products of pineapple farming. As a Business Development Manager she was responsible for building a sales strategy to prioritize sustainable growth, mapping strategic partnerships, shaping commercial guidelines improving funds allocation and alleviating cash flow limitations. Juliana currently works for Consilium Capital, a corporate finance advisory firm focused in the sustainable and Impact Investing space. She joined Azure Foods in 2018 as a Business Advisor to help shape the company's strategy and drive growth. Juliana holds an MBA from London Business Schools and a bachelor degree in Economics from Universidade de Sao Paulo.